Bithumb has announced that it will be launching a decentralized exchange in the very near future. In the announcement, it was stated that the exchange was currently in development through the help of RNT (One Root Network). A source has been reported as telling publications that the exchange has decided on a mid-term plan to launch a decentralized exchange as a way of expanding its user base. The source has been quoted as saying that as a leading global exchange when rated by transactions, most of the exchanges’ users are still mostly based in Korea. The source went on to state that in its bid to be more competitive on a global scale Bithumb has taken the decision to open a decentralized exchange. 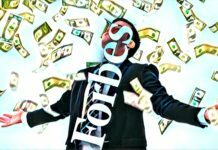 The main way that centralized Crypto exchanges remain so profitable is by applying fees to facilitate trading. Exchanges like Bithumb and Binance register impressive profits by charging a certain percentage as fees for processing trades and orders on their platforms. When it comes to decentralized exchanges, such third parties are not required and as such, there is no third party to facilitate the processing of Crypto trades and orders. On such exchanges, developers and the financial operations are incentivized by hardcoding transaction fees into the smart contracts and in this way, with every trade, the decentralized exchange’s development team receives an incentive in order to maintain development. In a previous interview where the chief executive of Binance, Changpeng Zhao, was hosted on the Crypto Trader show by Ran Neuner, he stated that he was confident that the future of the Crypto sector lay in decentralized exchanges. 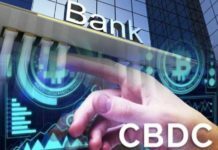 In his statements, Changpeng Zhao said that he strongly believed decentralized exchanges to be the future in the Crypto market although he couldn’t tell when this future would come. He added that even though this future may take anywhere between a year and a couple, it would be prudent to be ready for it. 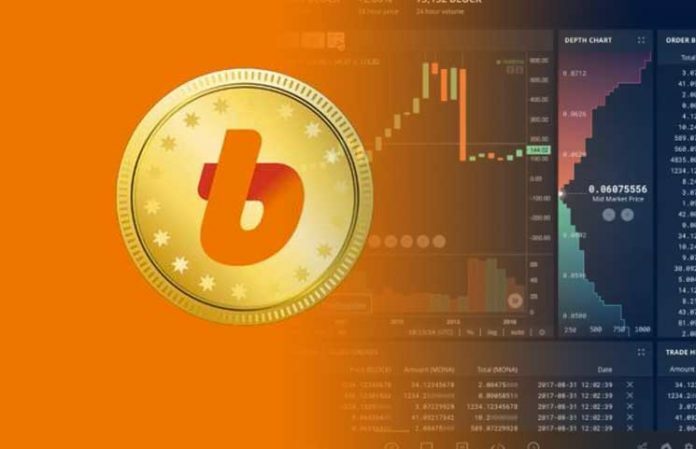 Going by Bithumb’s expansion strategy by gaining more international customers on its exchange by launching a decentralized exchange, it is safe to conclude that its biggest competitor stands to Binance which has already launched a decentralized exchange and also commands dominance of the current Crypto exchange sector. 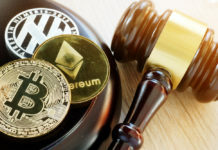 Hester Pierce, a commissioner at the SEC (US Securities and Exchange Commission) had in a previous statement said that investing in the Crypto sector through the use of trading platforms required specific knowledge of the market, something that most individuals investing in this sector were lacking in. She said that with investing in the sector requiring an understanding of certain complexities of the market, only a specific type of investor was able to fully explore the diversification opportunities that come with digital assets. 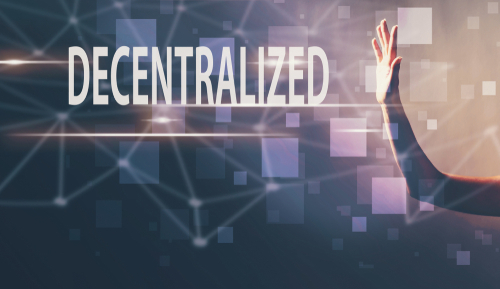 Investing through the use of a decentralized exchange can be quite complex especially considering that the lack of a service provider means there is no one to query when issues arise. However, this platform provides for a more secure trading.